Virat Kohli was speaking to his batting partner during the Centurion Test. We have heard players swearing and getting caught on stump mic many times. 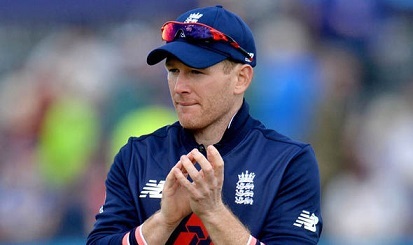 It's not a new thing and such instances happened in the on-going South Africa vs India series where stump mic has entertained the fans with odd conversation picks. 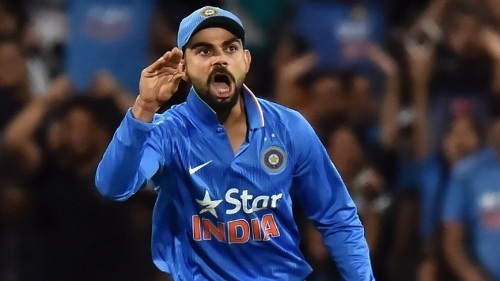 Recently, Indian skipper Virat Kohli was caught on stump mic swearing “Shaam Tak Khelenge, Inki G***D Fat Jaegi” which translates to “If we play until the evening they are F****D". Kohli’s comments came just a couple of balls before the tea session, as India went on the break at 80/2. Kohli and Murali Vijay were involved in a 77 runs partnership for the fourth wicket in the first innings. Indian openers, KL Rahul and Vijay couldn't give a perfect start and even the ever dependable Cheteshwar Pujara got run-out first ball. 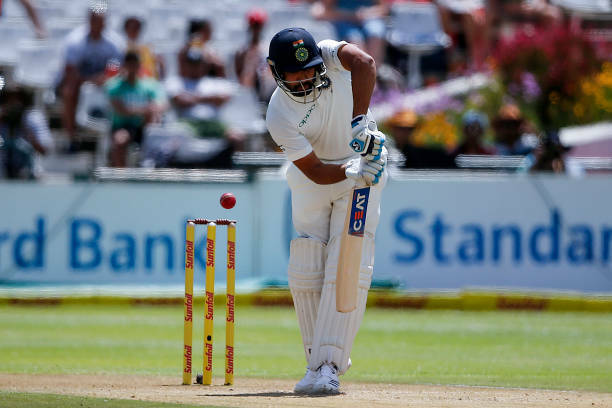 Rohit Sharma too departed early, leaving Virat Kohli to play a lone hand innings.